R.A.C.C.S. 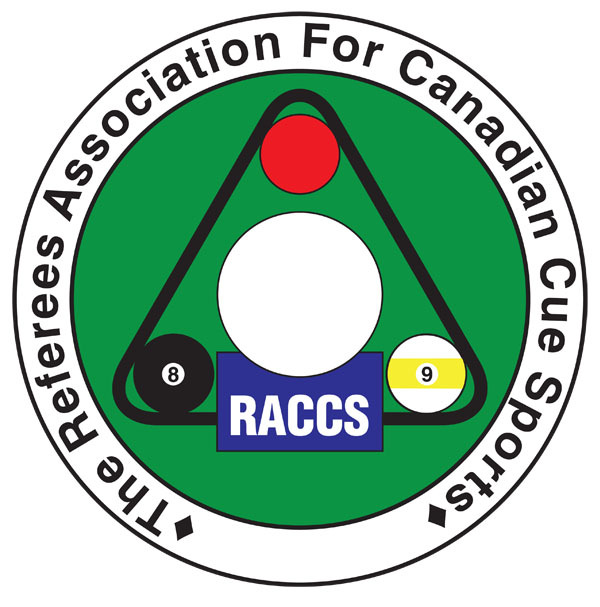 (The Referees Association For Canadian Cue Sports) is the official organisation of cuesport referees in Canada. Was also the Assistant Head Referee at the World Under 21 Championships in 2011, held in Montreal. 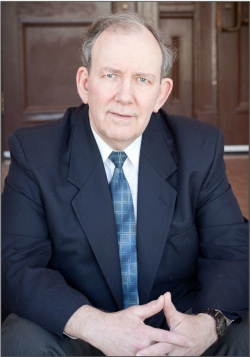 With over 40 years of experience as a Certified Billiards table fitter, Bob has installed tables for private homes, billiard parlours, pool halls, National and International tournaments. - Certified as a referee in 1971 by the Billiards and Snooker Control Council. 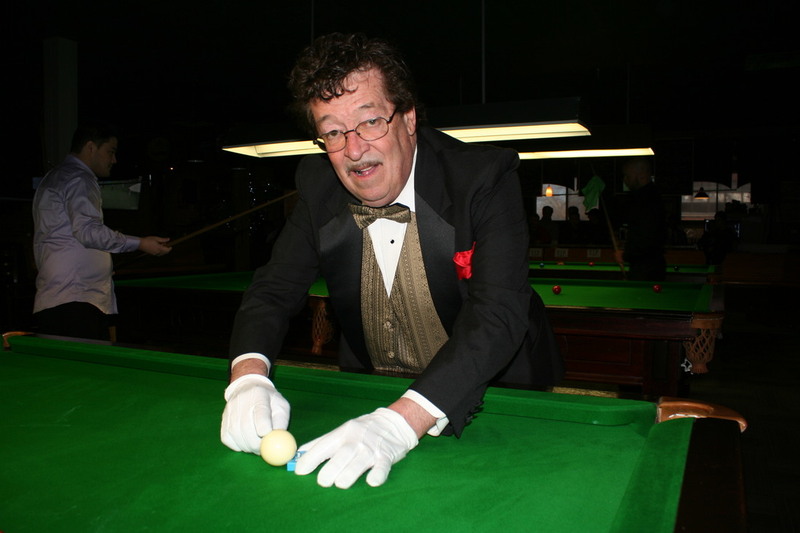 - Founding member of the Canadian Billiard and Snooker Association in 1980. 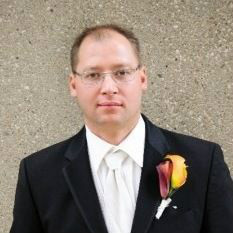 - Has officiated at the World Professional Snooker Association, Americas Tour, and Canadian Cue Sports Championships. Have been Playing Snooker for 50 years. Have been a licenced referee for 20 years. * I officiated on October 11 1994 at Masse' Hall Barrie Ontario Paul Rinaldi of England his maximum break of "147". It started in 2007 when Rick Kendall and Fraser Durham went across the pond to compete in the World English Billiards championship. Although they did not fare well, a lot was learned and discussions started. After several more trips made by Rick, Fraser, later on Al Senlkiw, Greg Harder and Dave Blacklaw joined them. Canada was now on the international Billiards map. October 2014:asked to referee at the World English Billiards Championships in Leeds, UK. I play at the National level where I acknowledge that I am only a 'competitor' not a 'contender' - YET !